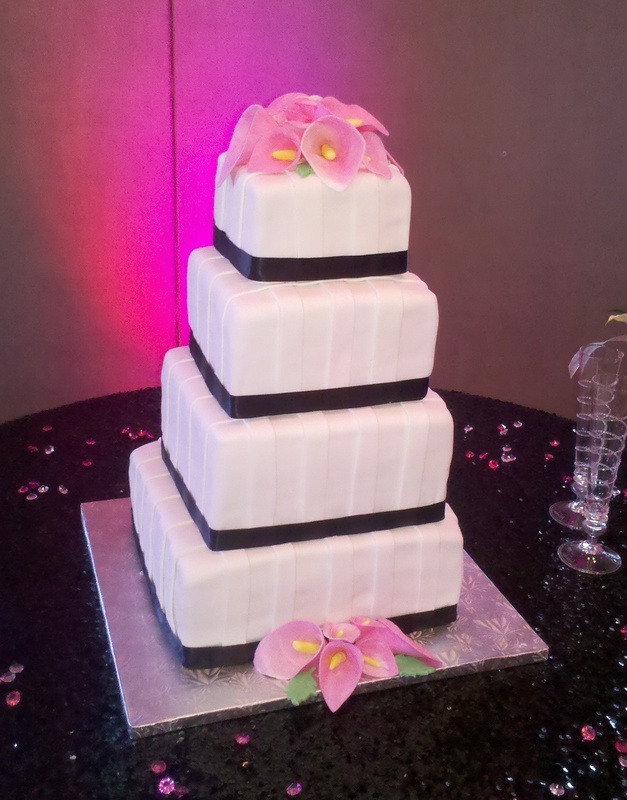 Celso's Cakes makes "The Perfect Cake for Your Special Occasion". 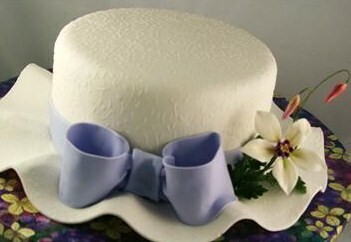 Pastry Chef and Master in rolled fondant; Celso has 18 years baking and decorating experience. 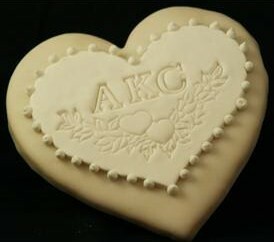 We are specialized in wedding cakes, groom cakes, baby showers, birthdays, anniversaries, baptism, sweet sixteen, specialty cakes, mini pastries, and desserts. 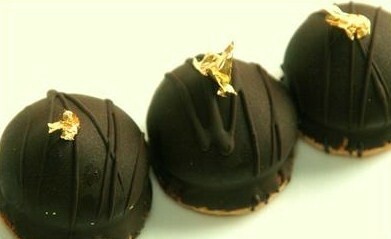 Our cakes are high quality, which you can taste at our complimentary tasting by appointment. We guarantee low prices and works of art. We deliver all over the Atlanta area. 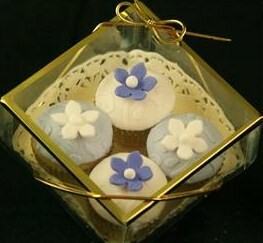 From brownie minibites for favors to a giant cupcake for the main event, sweet moment start here at a affordable price. 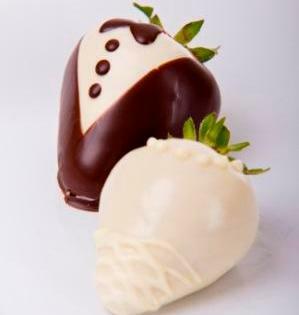 If you are looking for custom-designed, delicious tasting desserts, look no further! 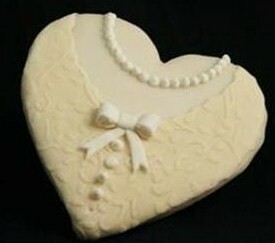 Brenda Bakes provides delicious desserts to fit any celebration occasion. Brenda Bakes uses only fresh ingredients and the love and joy of decorating to provide you with the best tasting cake, cupcakes, cookies and cake balls! 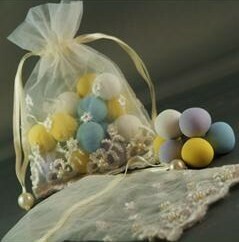 Be sure to....Give the "Sweetest Gift of All"... an "Aunt Kimmy's Creation!"... 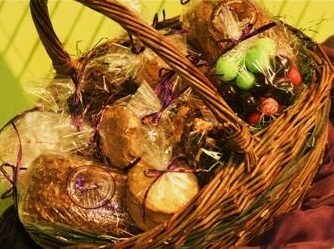 Aunt Kimmy's Creations is simply the best choice for all your Gourmet Gifting needs! 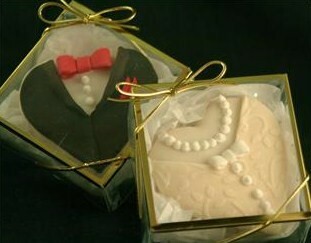 Custom Gourmet Cookies to Wedding Favors! 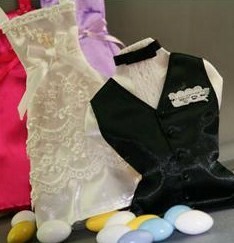 Specializing in Gourmet Gifts Packaged beautifully for every occasion! 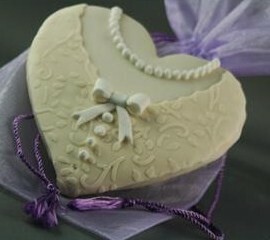 Custom Gourmet Cookies, Cakes, Candies, Brownies & Sweets! 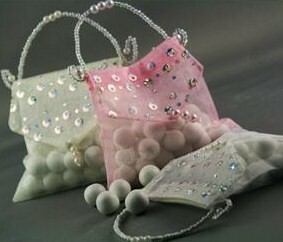 As well as Unique Bridal & Baby Favors! 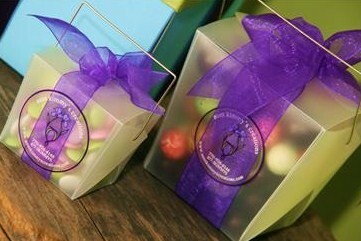 We look forward to creating a very Special Gourmet Gift that is sure to put a smile on your recipient's face! 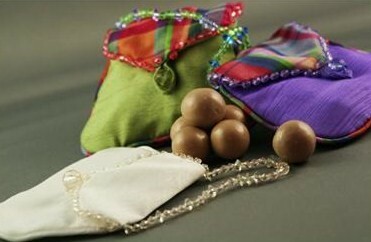 Aunt Kimmy's Creations make GREAT gifts for your Guests as they check into their hotel rooms! Over 25 years of experience wrapped up in every gift! 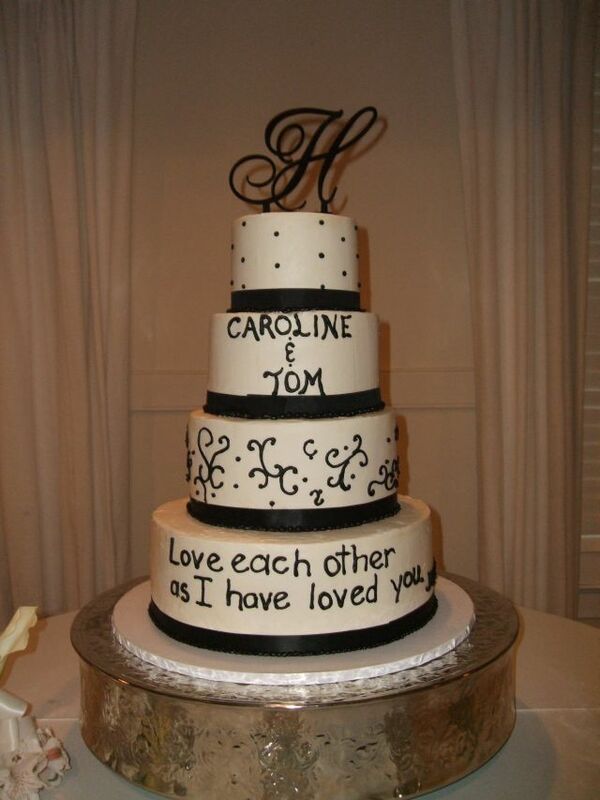 Frosted Bakery specializes in custom cake design for any occasion. 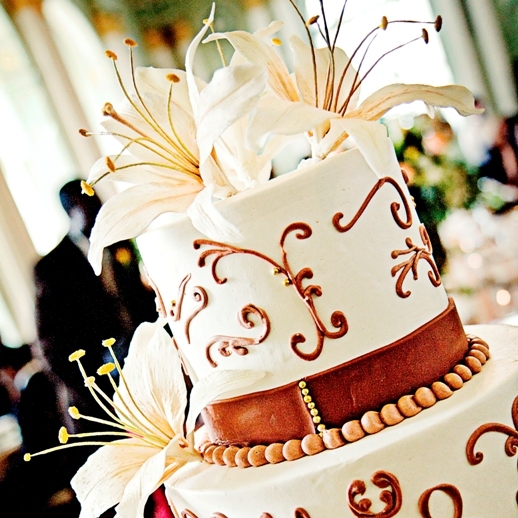 From simple buttercream to contemporary fondant cakes, Frosted Bakery is dedicated to a high quality of presentation, perfectionist detail, & exquisite taste. We offer you a variety of cake flavors, fillings, & frostings to choose from, we are sure to have the perfect combination for even the pickiest of palates. We work closely with each client to bring their vision to life. Whether you know exactly what you want, or you're looking for a little inspiration, we take the time to truly understand your needs. 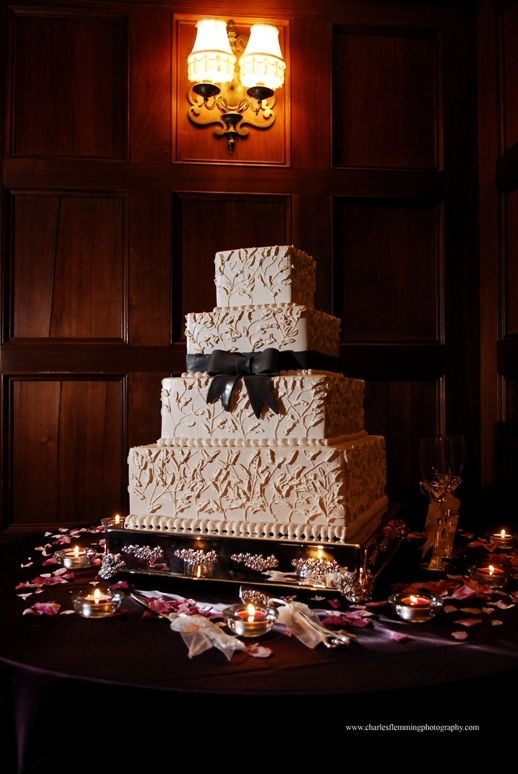 No matter what the occasion we will make your event truly memorable & a sweet reflection of your personality & style.